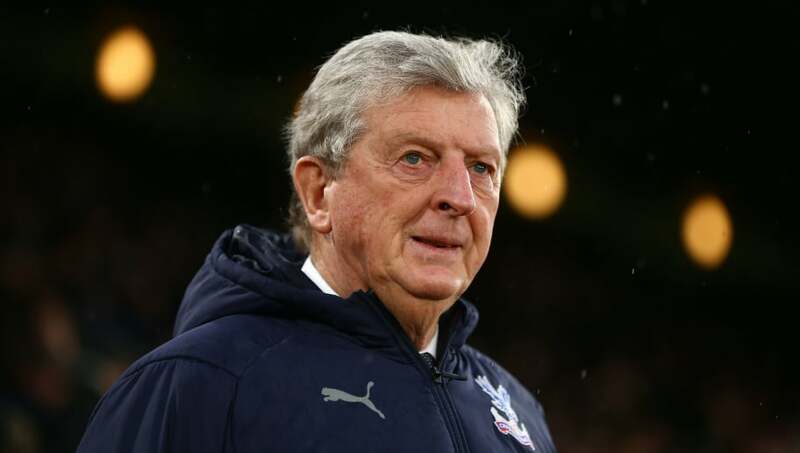 Crystal Palace manager Roy Hodgson has said he is satisfied with his side’s result, following their 1-0 win over Leicester City on Saturday afternoon. The Eagles won it through their captain Luka Milivojevic, as his spectacular long shot in the first half sealed all three points for the London club. The result sees Crystal Palace move up to 15th, five points clear of the Premier League relegation zone. Hodgson expressed his satisfaction in the win, speaking in his post-match press conference. As quoted on the club’s official website, he said: “It was never going to be a pretty game because it was never going to be an open game. Milivojevic’s goal was the difference on Saturday afternoon, as the Serbian scored his first goal from open play this season, bring him to six strikes in total. The win comes after back to back away defeats for ​Crystal Palace, when they lost 3-1 to Brighton and 3-2 to West Ham. Saturday’s result made it two successive home victories for the Eagles, after they beat Burnley 2-0 on 1 December. The win comes at a good time for Crystal Palace, as they prepare for a trip to league leaders ​Manchester City next Saturday. They then return to Selhurst Park, as they host ​Cardiff City on Boxing Day.